Classic point-and-ckick adventure with beautiful graphics reminding you of Machinarium and joke at every screen. 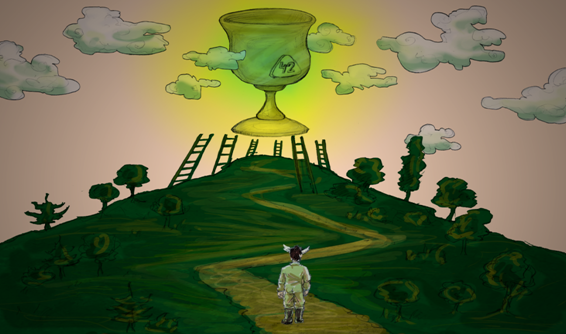 Help building a bridge and acquire a holy grail using time and space machinations! 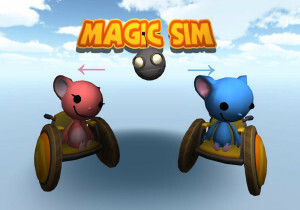 The MagicSim game is meant for children 5-8 who wants to improve voice-direction coordination. 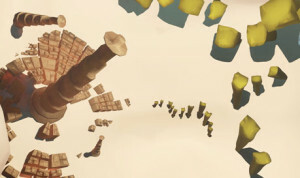 The player is navigated through the environment with human voice by directing the player on cross-roads (left, forward, right). On the Edge is a MOBA game where you command your hero-robot and combat up-to other 15 players. Robot customization has pretty decent depth and the game is fun to try&play. 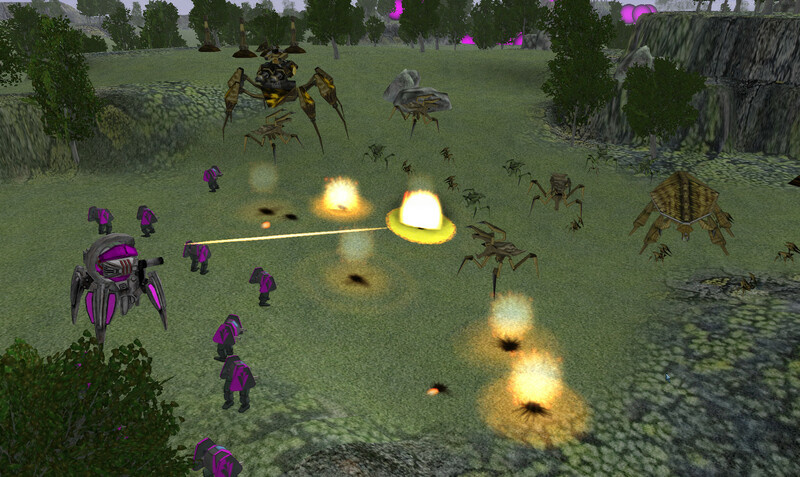 DreadSide is an arena-survival game where you try to fend of sci-fi enemies with multiple weapons. 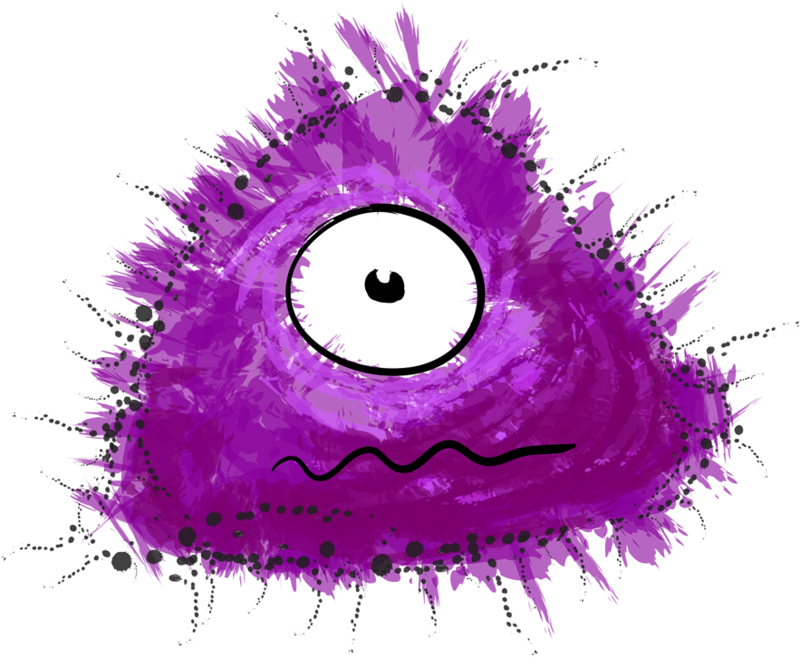 The Cell is an experimental game where you play as an organism that tries to float through the maze by adding or removing various types of cell into your body. Another great experimental game where you're flying a magic carpet by DDR pad. 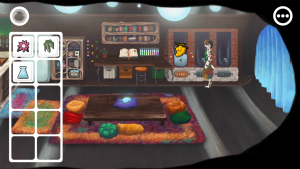 Your objective is to deliver various items to various characters within the world. 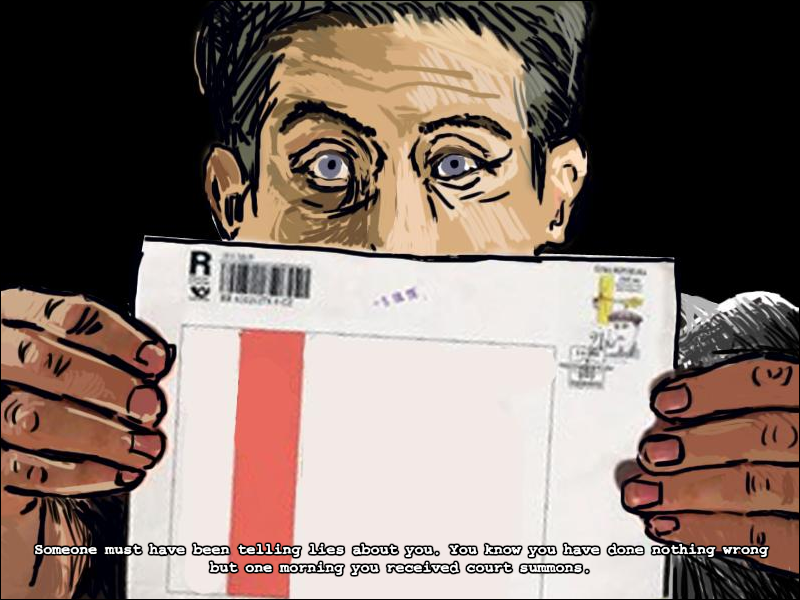 Point-and-click adventure that reminds you of Kafka's work. You are summoned to the Law for no obvious reason. But when you try to exercise your rights by proving you have done nothing wrong, you are stopped by no other then doorkeeper, who prevents you from entering the Law ... again for no obvious reason. Steering Game project belongs to the serious games category as it let you learn about steerings, how they work and what they are good for.